In this hot summer weather, who wouldn't want to get drenched and have some fun! And what's a better way to do that other than a water park? While the metropolitan cities of India have a whole lot of options, we are here to explore the water parks of the relatively smaller ones. 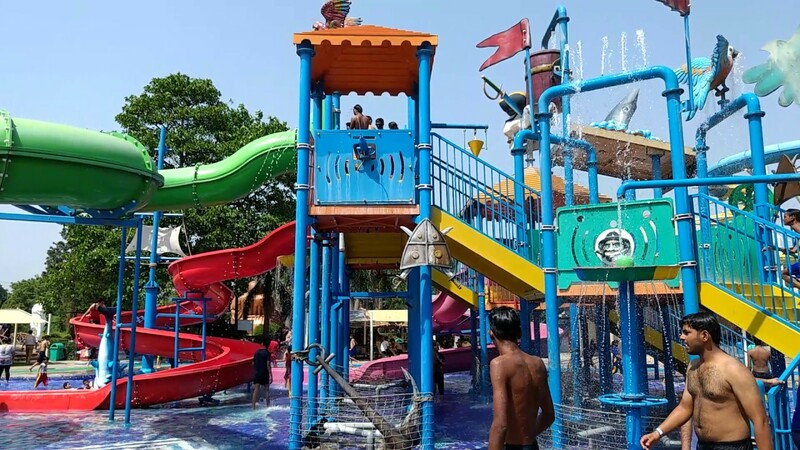 This is one of the best and the most popular amusement parks of Chandigarh, along with which there is the ?Wunder Water?, the largest water park of the region. It has one activity pool, one wave pool and six landing pools. There are also seventeen water slides which come in different sizes, among which one is a small slide made especially for the children. The park also has twenty exciting hydraulic rides, some of which are Octopus, Crazy Cars, Fun on Wheels, Funny Boats, Spacewalk, Crazy bull. Be sure to ride them if you are there! Some of the other famous rides are Red Dragon Slide, Typhoon Tunnel, Crazy Cruise, Pendulum, Bowl Speed Slide. The best time to visit the park is in Summers, as it stays closed in winters. It also offers separate parking facility to the visitors. Location: It is located near Ramgarh, Chandigarh ? Nada Sahib Road, District Panchkula, Chandigarh, around 20kms away from the city centre. Thunder Zone Amusement & Water Park comes next in the list. 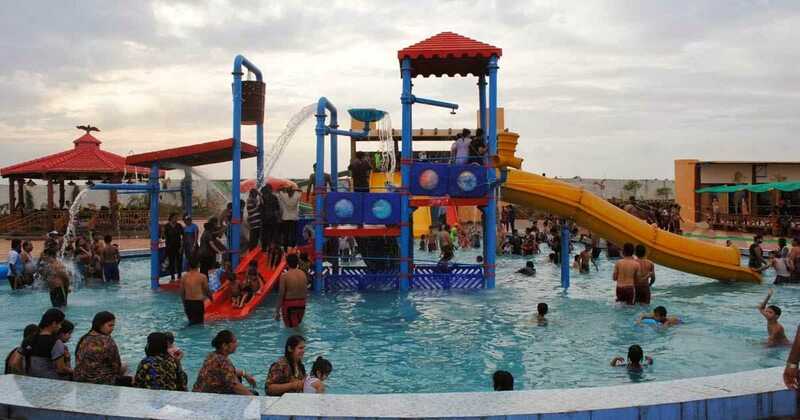 It is having numerous thrilling amusement and water waves and slides along with lush green lawns. It is situated in a sprawling 11 Acres area, at a drive away distance of 13 Kms from the heart of Chandigarh. It houses 12 exclusive Rides some of which are Octopus, Caterpillar, swinging chair, and many more! There are four pools where one can soak himself up this summer. Aqua Village which was built a few years back is the latest entry into the list of water parks near Chandigarh. It is one of the most modern water parks in Chandigarh. There are multiple rides and waves pools to enjoy! It is located near Yadwindra Gardens, Pinjore on the Chandigarh Shimla Highway around 25 kms from Chandigarh. INR 60 for each costume or you can carry your nylon costumes. So, what are you waiting for? Head there next weekend, with family and friends and have loads of fun! In all the parks, you can even pack your lunch and have a small family picnic as well, by the side of the bodies. Enjoy!